The vineyard selection represents the best interaction of grape variety, soil properties and microclimate. Grapes from single vineyards are selected carefully to create expressive, authentic and complex wines. 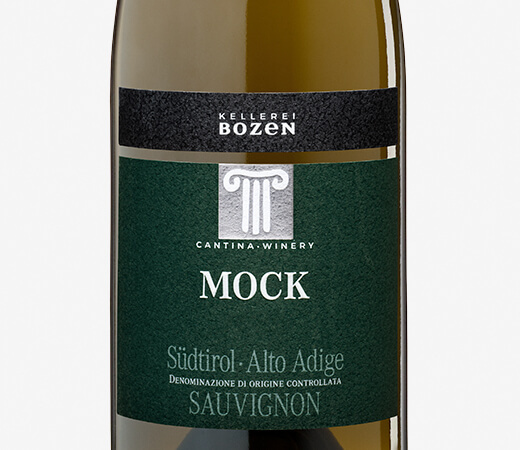 The Sauvignon Mock incorporates vegetal, floral and fruity notes, combining them with a mouth-filling smoothness while offering a crispy tartness. Vinification Short temperature-controlled maceration and gentle pressing. Fermentation and aging in stainless steel tanks. Aroma: Nettle, tomato leaf, green pepper and mint create a wonderful bouquet. Scents of peach, pink grapefruit, acacia and elderflower join in as well. Subtle mineral notes of flint stone. Flavor: Crisp acidity. Highly aromatic and pleasantly full with a long and smooth finish. Food pairing Fresh herbs and fish – like salmon and trout. Makes splendid company for asparagus and poultry dishes.